Here in Washington we’ve seen action on this issue with a Seattle ban on the use of neonics on city land. But we need to do more to protect our pollinators. 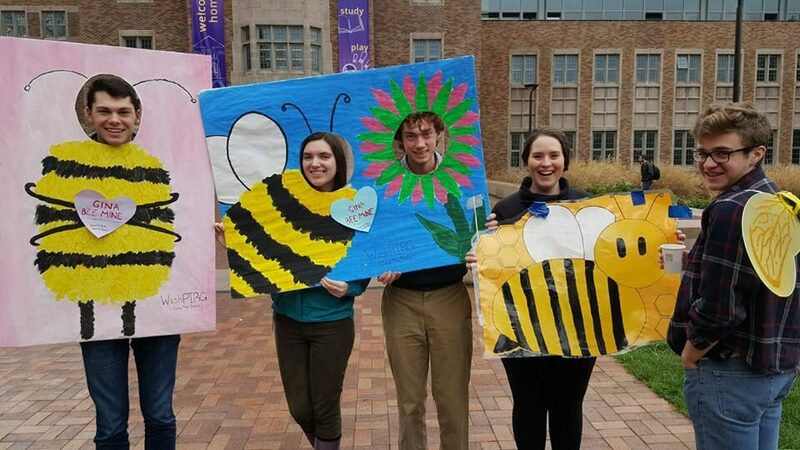 So we’re calling on the state to pass a statewide ban on neonics.